I am an education writer, an independent scholar, a serial dropout, a rabble-rouser, and ed-tech's Cassandra. “It’s a long story,” I often say. You can catch snippets of it, if you pay attention. I’ve got a CV if you care about such formalities. And I wrote an FAQ if that helps. 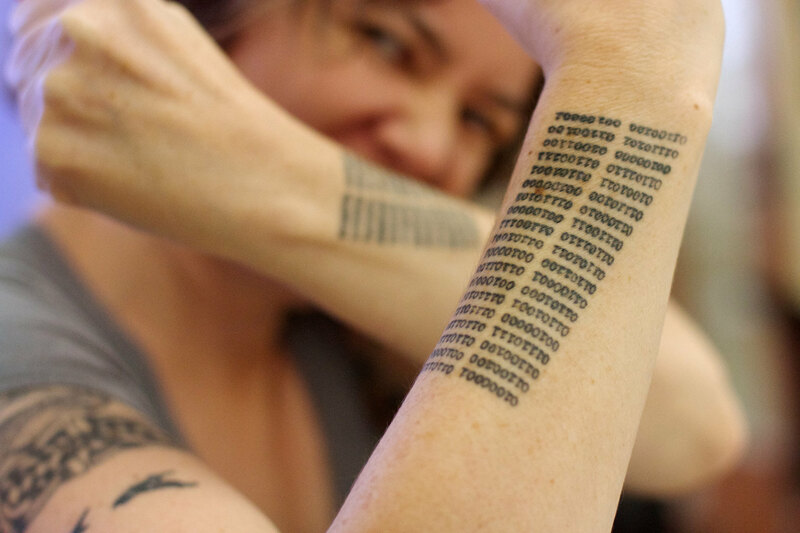 I love science fiction, tattoos, and, some days, computer technologies. I loathe mushy foods and romantic comedies. I’m not ashamed to admit I like ABBA and dislike Tolkien. I am somewhat ashamed to admit I’ve not finished Ulysses, and I've never even started Infinite Jest. I prefer cake to pie, unless we're talking pastry projectiles. I pick fights on the Internet. I’m a high school dropout and a PhD dropout. I have a Master's degree in Folklore and was once considered the academic expert on political pie-throwing. I was (I am?) a widow. I'm a mom. I have a hard stare that I like to imagine is much like Paddington Bear’s and a smirk much like the Cheshire Cat’s. I am not afraid. I travel as much as I possibly can. “Home,” at least according to my driver’s license, is Seattle, Washington. Way back in junior high, I took an aptitude test that gave me a single career option: freelance writer. I remember feeling rather panicky at the time, wondering how the hell I’d manage to pull it off. But now I do. My essays have appeared in multiple places, but mostly I write on my blog Hack Education. I've published four collections of my public talks, The Monsters of Education Technology (2014), The Revenge of the Monsters of Education Technology (2015), The Curse of the Monsters of Education Technology (2016), and The Monsters of Education Technology 4, as well as a book arguing that students should control their digital identities and digital work, Claim Your Domain. I'm in the middle of writing my next book, Teaching Machines, which will be published by MIT Press. I was a recipient of a Spencer Education Journalism Fellowship at Columbia University School of Journalism for the 2017-2018 academic year. 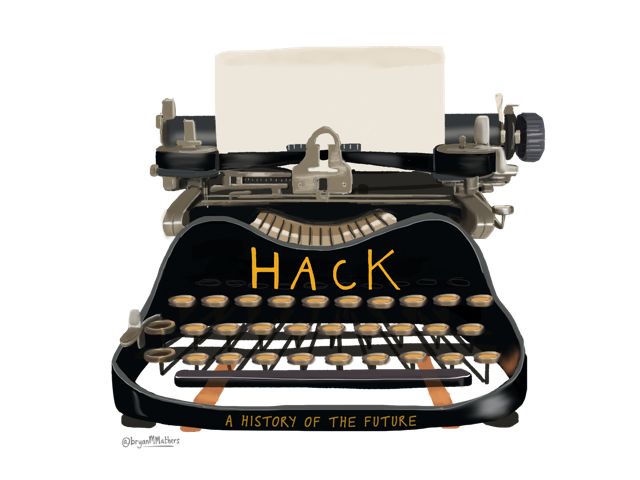 I created Hack Education in June 2010 shortly after I became a technology journalist. I was frustrated by the lack of coverage of education technology -- by both technology and education publications. I did my day job (that is, the freelance writing I got paid for) but devoted as much attention as possible to Hack Education, trying to create the sort of publication that I'd want to read: one that's smart and snarky, one that's free of advertising and investor influence (See: Disclosures), one that's tracking new technologies but not just because of some hyperbolic "revolution." To “hack” can mean a lot of things: To break in and break down. To cut to the core. To chop roughly. To be playful and clever. To be mediocre. To solve a problem, but to do so rather inelegantly. To pull systems apart. To "MacGyver" things back together. To re-code. To rebuild. To “Hack Education,” in turn, can have multiple interpretations, I recognize: a technological solution, a technology intrusion, a technological possibility, a technological disaster. Ed-tech is all those things. To "hack education" isn't something that just technologists should do or care about. Nor is this just a concern for teachers, administrators, parents, or students. 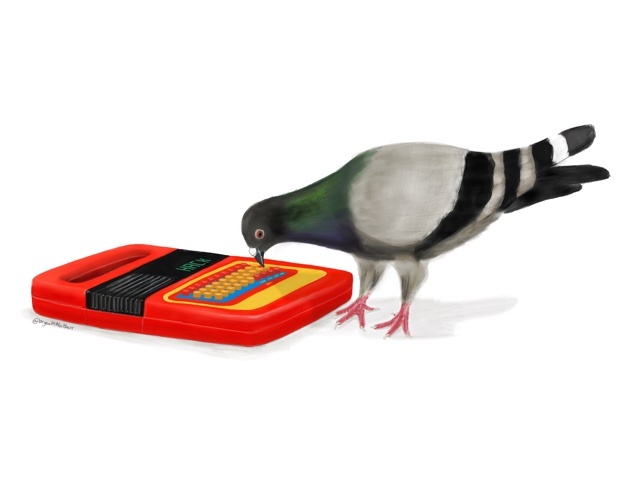 We all should consider the implications of technology on how we teach and learn, lest the future of ed-tech be just like the history of ed-tech: learners as pigeons.